If you believe the concept that things just aren’t as great as they used to be, what follows is likely not for you. If you’ve ever thought things can never be as great as they once were, I hear there are plenty of daytime reruns on that can entertain you for hours. The sparks of influence come in many forms. For many a formidable youth, the classics play a big part in their development. 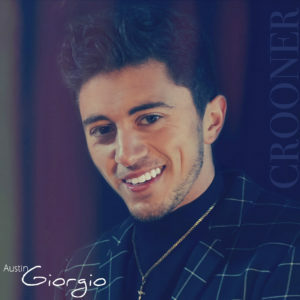 For Rochester, New York’s Austin Giorgio, Ella and Sinatra not only noticeably influenced his style, but his songwriting as well. The aptly titled Crooner marks the beginning of Giorgio’s (hopefully) profoundly successful career. Austin Giorgio’s eleven-track debut album bridges generations to create a solace reflection for both the full of love and the broken hearted. Drives late at night, in the rain, through city streets, emanates a songwriting style that is definitively modern and youthful. Infused with jazz undertones, combined with heavy bass, hot grooves, and electronic subtleties, Giorgio’s voices creates a captivating dichotomy that blends a sweet delivery that really is that damn good. Crooner is stirred close enough to too-clean lines without becoming a nauseating club mix you’d hear from a desperate DJ on an all-ages Saturday night. It isn’t perfect, but then again, this sound should never be. Giorgio separates himself from modern landscape of R&B/jazz lyricist monotony with a smoky modern jazz tinge, yet carries enough beat to get you moving. 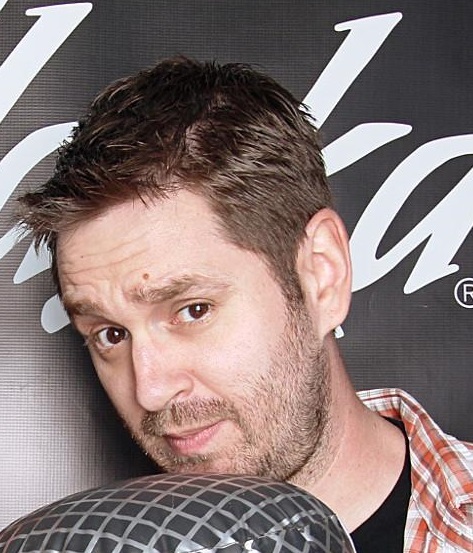 He departs the Bublé association with his authentic metropolitan ambiance. Giorgio lands more in a young Harry Connick Jr. framework, but where Connick thrives in the bayou heritage, Giorgio has lungs full of city life and young love. This is, without a doubt, the modern face of the crooner. It delivers on the kind of presence that can redefine a Vegas residency and bring a modern crooning romanticism back to the City of Sin, and the rest of the world. Keep in mind, Sinatra didn’t release most of his memorable tunes until he was in his forties. To be clear, I’m not implying Sinatra is going to be replaced nor that Giorgio, or anyone in modern times, can reach such a stratosphere. What I’m saying is, at twenty two years of age, the potential is unrestrained and only time will tell. Follow ups would do well to go a little more rough around the edges. That’s about the only criticism I can deliver to this record. Crooner is a definite success. A success that, dare I say, shows us things can be as good as they used to be. This entry was posted in Reviews and tagged Austin Giorgio, CD, Crooner, New York, Sinatra, The Voice, video by Greg. Bookmark the permalink.